The team at Brantas realize the commitment of their customers to the environment and the strategy to limit carbon footprint. Using renewable energy is key. The sun, being the largest energy source the world has available can be put to excellent use. 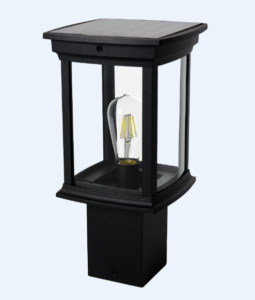 Brantas offer a range of solar-powered LED lighting of very high quality, backed up by 5 years of warranty! 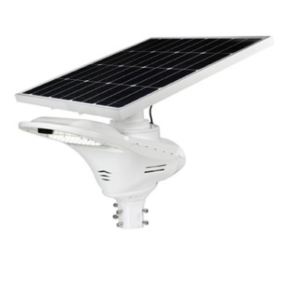 E-Stello Solar Lights are easy to install and almost maintenance free. 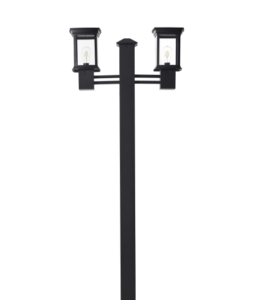 The free-standing luminaire requires no electrical supply and therefore dramatically reduces the total cost of installation. 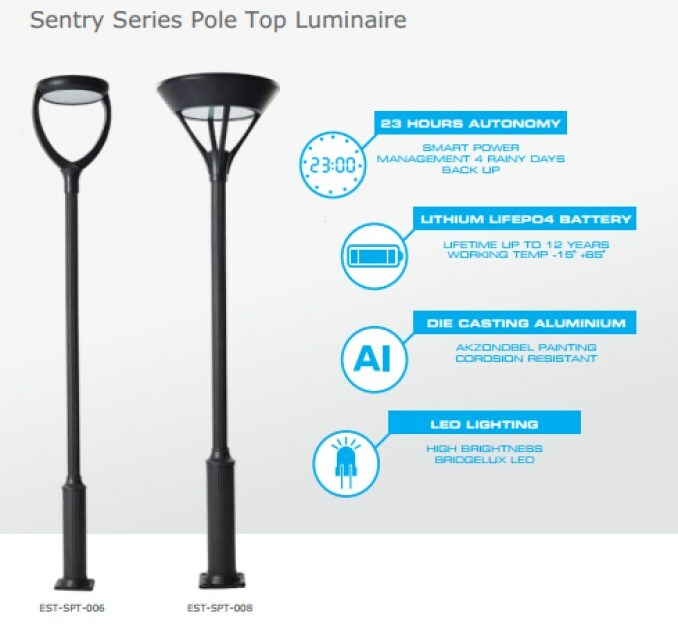 and housing coated in an anti-corrosive AkzoNobel paint finish to provide you with years of trouble-free standalone illumination tested to withstand high wind conditions.